Come join us this Autumn. 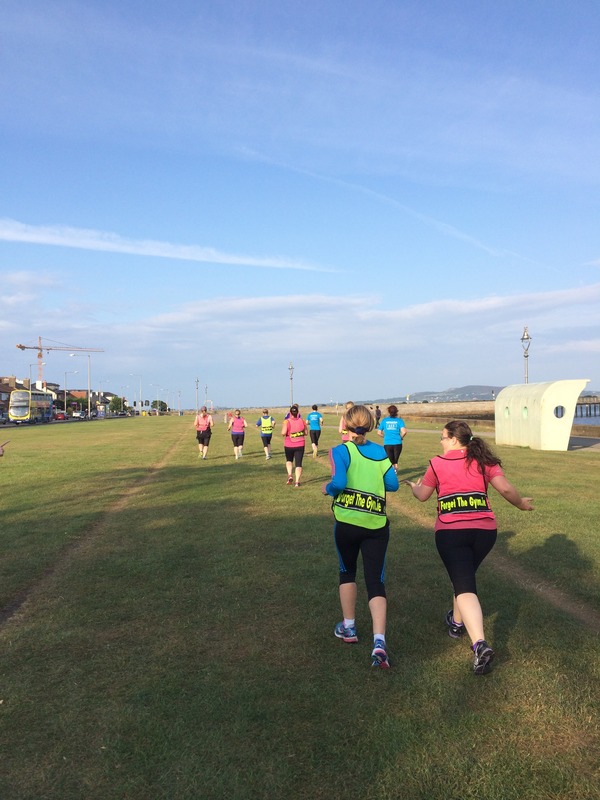 We have more classes, new Run+Cook Sunday Brunch, festive Xmas events, fun charity classes and a running holiday to France. Something for everyone from beginner runners to marathoners, foodies to wine buffs and plenty laughs and fun while getting fit outdoors. Let us help keep you motivated this Autumn. Even if you don’t live near us, we can still offer you our facebook challenges and online coaching. We will even come to your office or club to help you get moving, and moving better. Something for everyone! If you have any questions on any of our events, please send Mary an email.